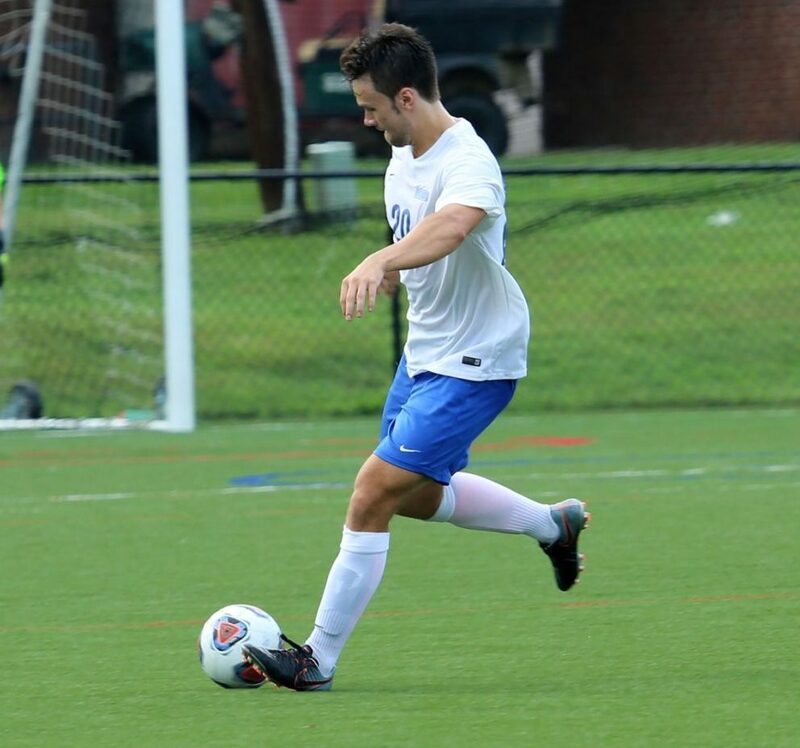 Brevard College’s move to DIII positions Brevard with schools similar in size and resources such as Berea College who Brevard College’s Men Soccer team recently competed against. Brevard College Men’s Soccer team’s hard-fought first USA South Conference win culminated with a thrilling golden goal by seasoned senior veteran Bry’Kendrick Moore. The Tornados defeated Berea College Mountaineers 3-2 in overtime on the campus of fellow USA South Conference member Maryville College. Berea took an early 1-0 lead in the 12th minute thanks to a penalty kick by Issac Domenech following a BC foul in the box. The Tornados would find the equalizer as Jose Vela gathered the rebound from Eric Lenhart’s shot and drove the ball into the back of the net, tying the score at 1-1. 14 minutes later, BC would strike again. Matheus Masukawa sent the perfectly placed cross from Greg Sellers past the goalkeeper, giving the Tornados a 2-1 advantage. The Brevard College Men’s Soccer squad held a solid 2-1 advantage at the half. Brevard College outshot Berea 14-6. Brevard and Berea deadlocked for much of the second half, but the Mountaineers found the equalizer in the 82nd minute to tie the match at 2-2. However, the match would not last much longer. 2:25 minutes into the first extra period, Moore would find the back of the net for the first time as a Brevard College Tornados Men’s Soccer player. Moore benefited from a loose ball recovered by Jose Sanchez. Sanchez then headed the ball to Moore, setting up a 1 on 1 with Berea goalkeeper Clay Sheaffer. Moore sent the ball past Sheaffer from seven yards out, giving the Tornados their first USA South Conference win of 2018.